Nextgen give you top rank in search engine generate traffic to your site or receive visitors by search engine optimization. Get the high traffic form social media platform. social media marketing provide your website's more traffic. 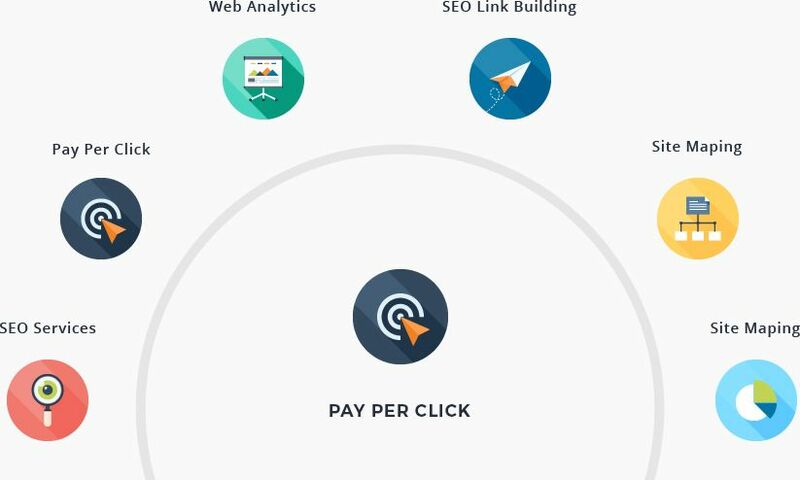 Nextgen also provide you PPC (Pay per Click) advertising services. CPC search engine marketing. Nextgen team is fully supported our all services with clients. Our team is here to available for customer helping.